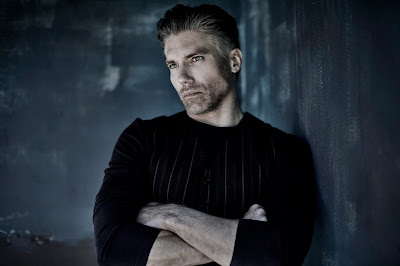 "Hell on Wheels" Star Anson Mount Will Lead the 'Inhumans' as Black Bolt! “Hell on Wheels” star Anson Mount has landed the lead role of Black Bolt in the “Marvel’s Inhumans” television series. 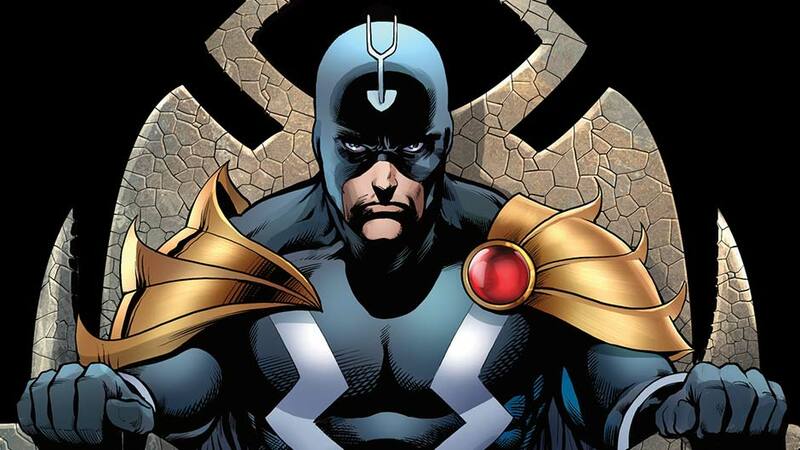 “Marvel’s Inhumans” will explore the never-before-told epic adventure of the royal family including Black Bolt, the enigmatic, commanding King of the Inhumans, with a voice so powerful that the slightest whisper can destroy a city. Marvel recently announced that Iwan Rheon (“Game of Thrones,” “Misfits” “Vicious”) will portray Maximus, a clever and charming Inhuman that is fiercely devoted to the people of Attilan, especially his brother, Black Bolt –though he harbors an intense desire to wear the crown himself.